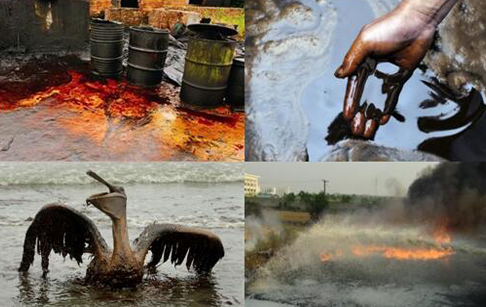 Waste oil mainly means the waste lube oil generated from all kinds of machinery, vehicles and ships. We also call it waste engine oil. It’s caused of the lube oil used in all kinds of engines after long time use. Due to the outside pollution, the lube oil will generate large quantity of gum and oxide, which will reduce the friction control, wear resistance, cooling, sealing and vibration attenuation of the lube oil, which have to be changed by new lube oil. Due to the widely use of lube oil, like in China, the waste engine oil generated from vihicles and ships is more than 4 million tons waste oil per month. In the early days, most waste engine oil are just poured aways or directly burned. This not only waste a lot of resource, also cause very serious environmental pollution. For the countries lack of oil, this is a very big consumption for their oil storage, thus to cause high oil price, resource shortage and environmental pressure. And the overload oil importation will endanger the social and economic development and national security. Thus what we do with the used oil plays an important role in balancing our desire for convenient transportation with our desire for a clean and healthy environment today and for future generations. We DOING Company is a professional manufacturer specialized in waste recycling machinery. The waste or used oil recycling machine is one of our main products. 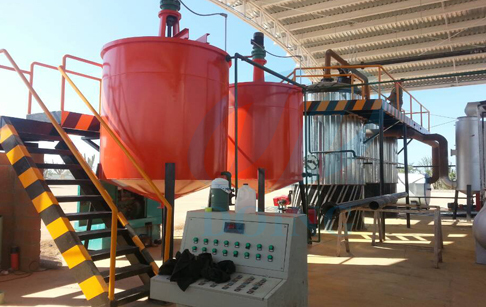 The waste oil recycling machine, we usually call it oil distillation machine, which can refine the waste or used oil to clean fuel for further use through a distillation and chemical process. 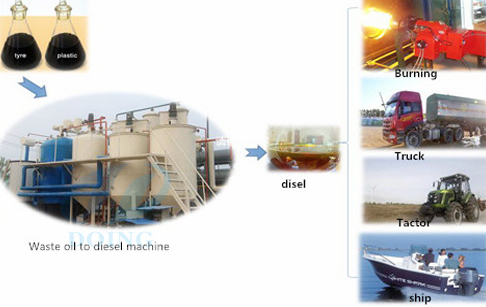 Our oil distillation machine mainly has 2 advantages. Conduction oil is for recycle use, which can save a lot of heating fuel for you. 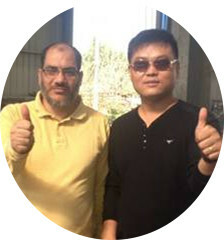 Customer come for machine inspection before machine delivery. After he check the machine using a vernier caliper, he gave us the thumbs up. Если вы хотите знать больше деталей о Waste oil to diesel plantили о другом устройстве , вы можете отправить по электронной почте market@doinggroup.com. . Если у вас есть какие-либо вопросы, Вы можете обратиться к нашей профессиональной команде продаж и профессиональным инженерам . Вы можете посетить наш завод.